I love to think of creative ways in presenting ordinary desserts. 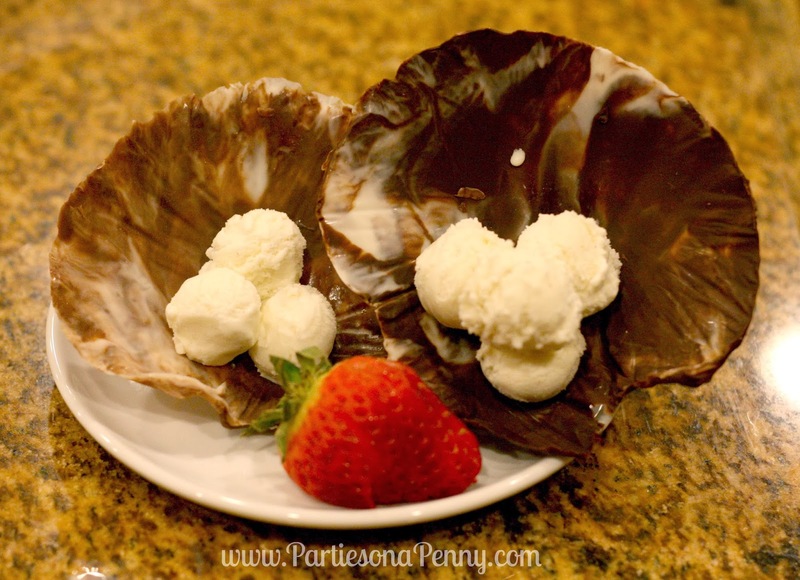 Here is a simple, but beautiful dessert you can easily put together and will for sure wow your guests. 2. 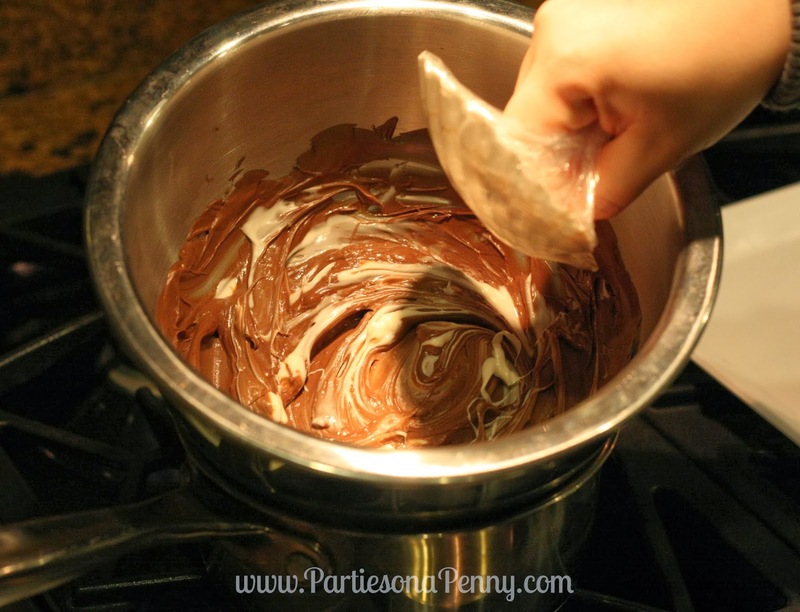 Using a double boiler, melt the milk or dark chocolate until smooth. Then swirl in melted (microwave for about 1 minute) white chocolate. 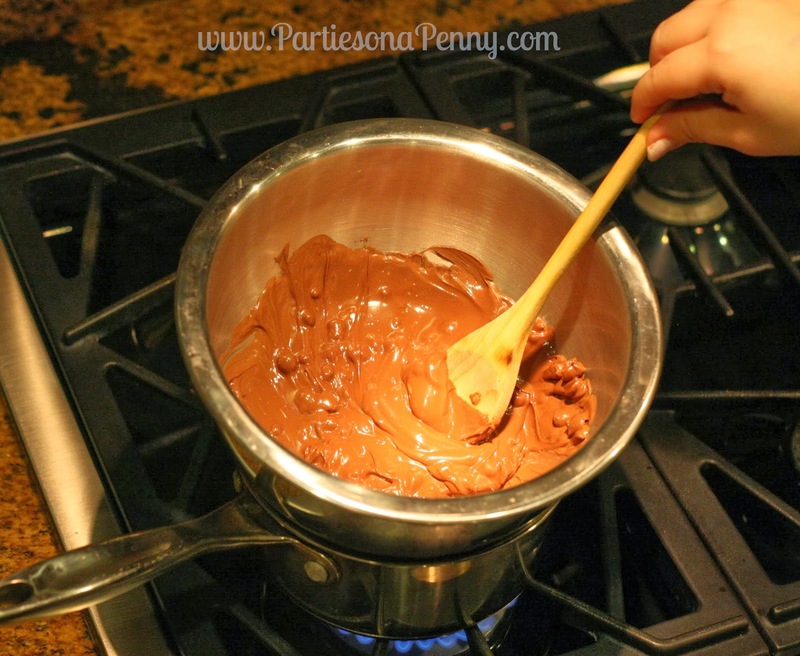 As soon as your chocolate is melted, turn off your burner. 3. 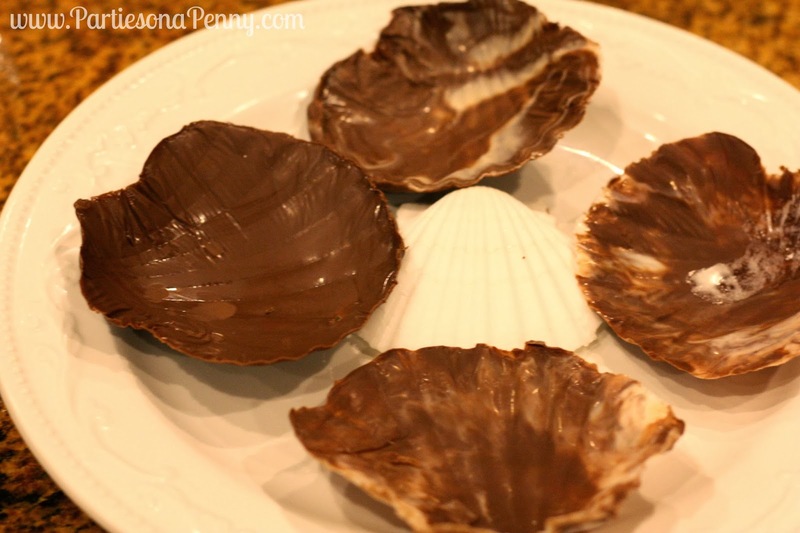 Take the cling wrapped seashell and dip the top of the shell into the melted chocolate mixture. Make sure to fully coat the top of the shell. To get a firm chocolate mold, coat the shell a second time. 4. 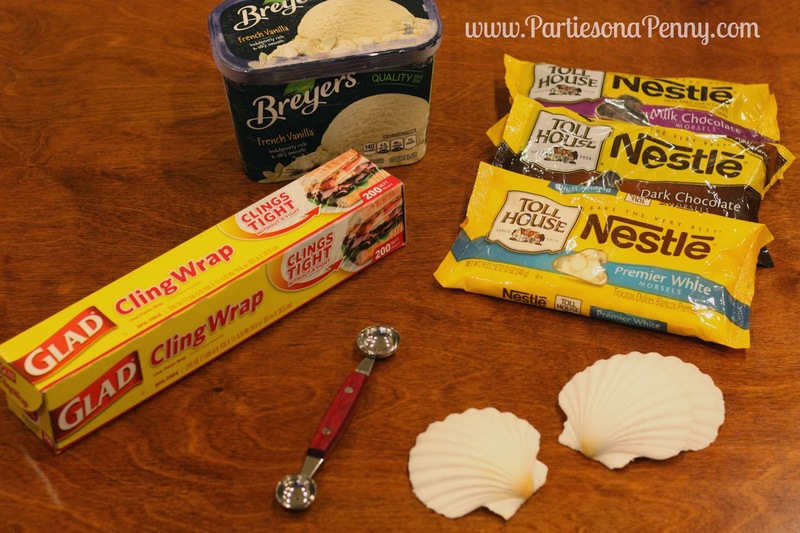 Place the shell (chocolate coating side up) on a plate and place in your freezer for about 10 minutes or until the chocolate hardens. 5. 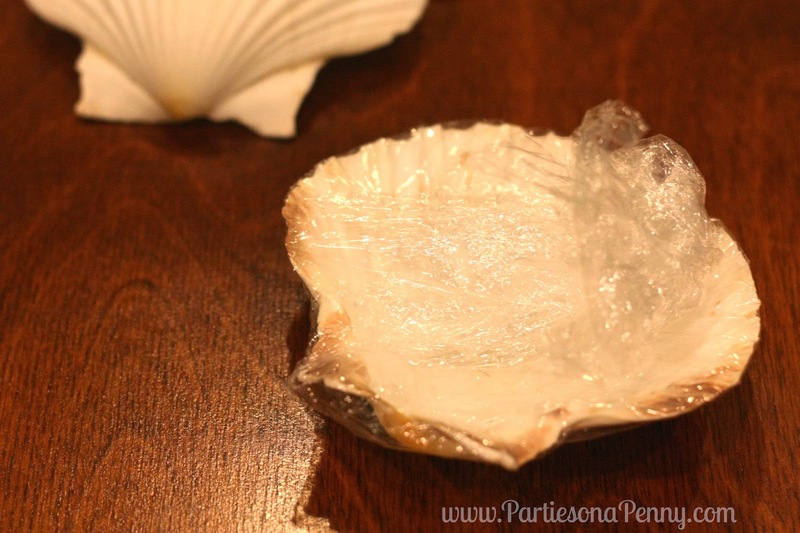 Take out your mold from the freezer and gently unwrap the cling wrap from the shell. The mold should pop right off. 6. 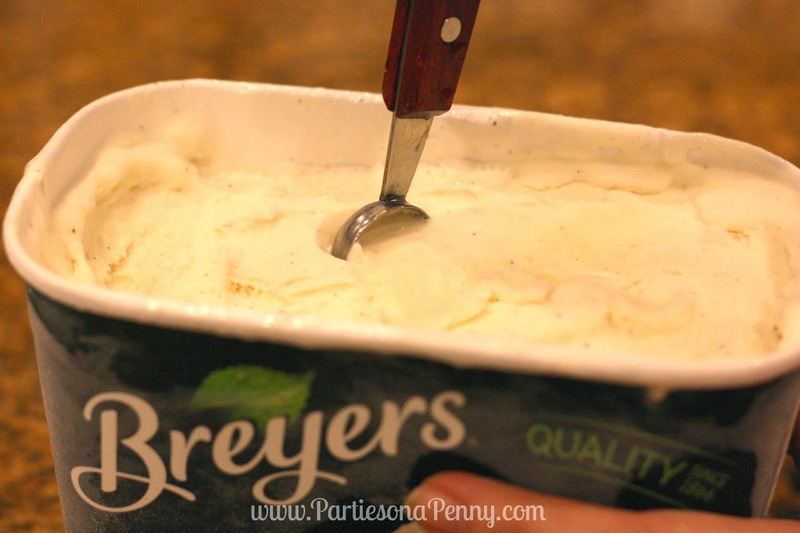 Using a small melon ball scooper, spoon your scooper into a tub of vanilla ice cream and then turn your scooper clockwise so that it scoops out a small "pearl". 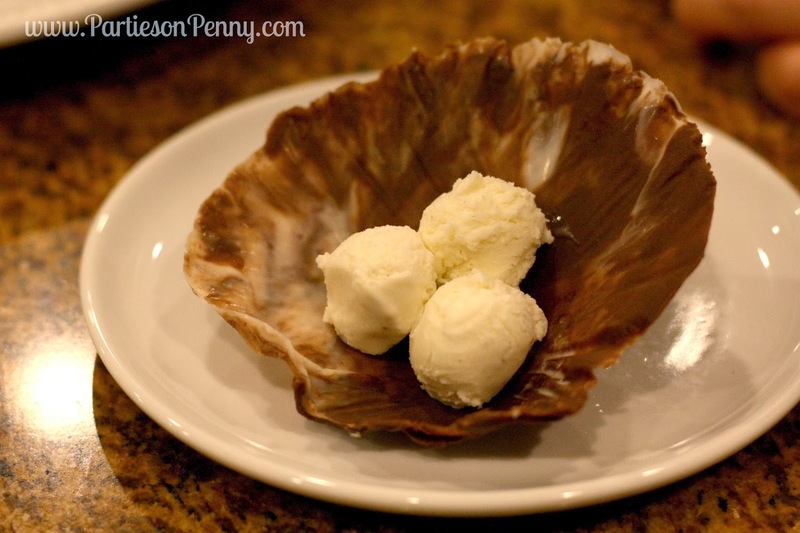 *Tip- dip the scooper in warm water so that the pearls easily pop out. 7. 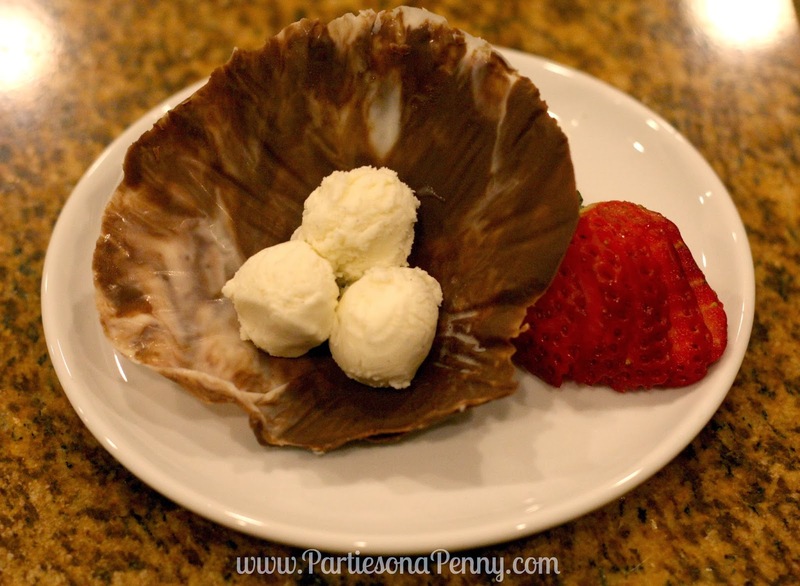 Place the ice cream "pearls" into the concaved part of your sea shell mold. 8. Add berries and mint for garnish to add color and additional flavor.